This coming weekend sees quite a few timetable changes for both Plymouth Citybus and First. 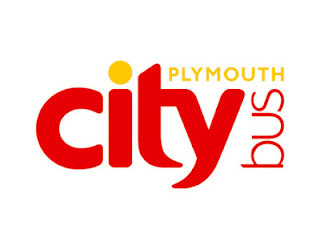 I have covered some of these, but over the next few days I will bring all details and timetables together with links to my Plymothian Bus Services pages where you can view the recent histories of these routes. 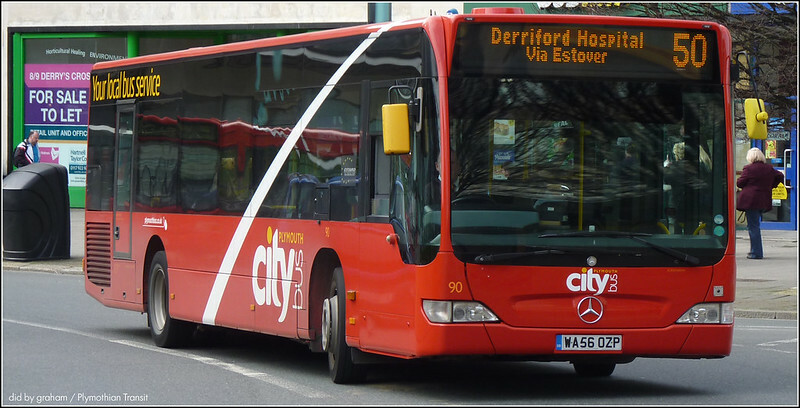 This is the last of the Plymouth Citybus changes. During the course of tomorrow I will look at all of the First timetables from Sunday. With a longer turnaround time at Derriford Hospital and more time on Royal Parade this timetable should work, but I am not holding my breath. Most of the new times to and from work at Derriford are actually slightly better for me but I am sad to see we loose the 5:10 pm duplicate from Derriford which came off a school run. This was always useful, especially when traffic is bad. The other potential problem is that major roadworks start on the Marjon / Derriford Hospital link road next week. I agree Graham - from purely an enthusiasts point of view the loss of the 17:10 ish trip from the 124 school run to Milton Combe is unfortunate, though again, just from an enthusiasts view. This was a great trip on the yellow Volvo schoolbuses, and indeed was H178 GTT's last revenue/public service, as Plymouth High continued for two days after all the other schools finished in 2013, so as it was technically school holidays, school services operated but not the extra trips afterwards. I seen yesterday that the rote 50 now goes into town then changes in a 43 and the 43 goes into town and changes into a 50, and i feel that this will not work as for if the 50 or the 43 is late it will effect the other service.